Wedding season is upon us! First of all, I LOVE weddings, I have a huge family, and I was in a sorority so I’ve attended my fair share of vows and seen some things over the years. Quick side note on wedding fashion. 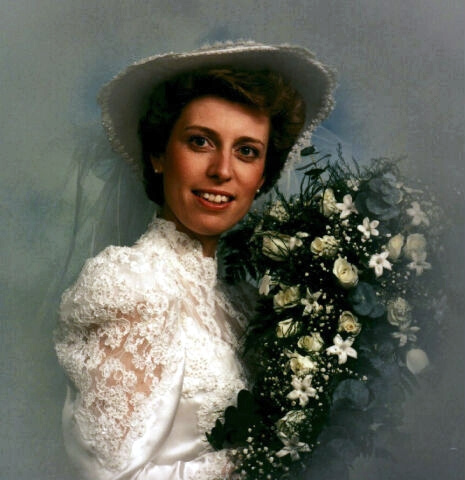 I love the flower crown thing in general but I think that for brides they are going to be the 2015 equivalent of those big vaguely-western wedding hats from the 80s. What’s so wrong with a veil? My hubby and I joke that I am going to be a MOBzilla when Avery gets married and bark orders at people while I proclaim that it’s “MY DAY” in between fittings for my various outfit changes and rehearsals for the song I am going to perform as a slideshow plays of just pictures of me and Avery. We laugh, but then we both make that “yikes” face, because inside we are both a little afraid of what I’m capable of. I once went to a wedding where the mother of the groom came down the aisle in a floor-length white gown. I once went to a wedding where a fist fight broke out between a mob of groomsmen on the dance floor and everyone ran outside to watch them duke it out in the parking lot. I know someone who got so rowdy during “SHOUT” at a wedding that he blew out his knee. Comment your #weddingfail stories if you have a good one! I’d love to read them! 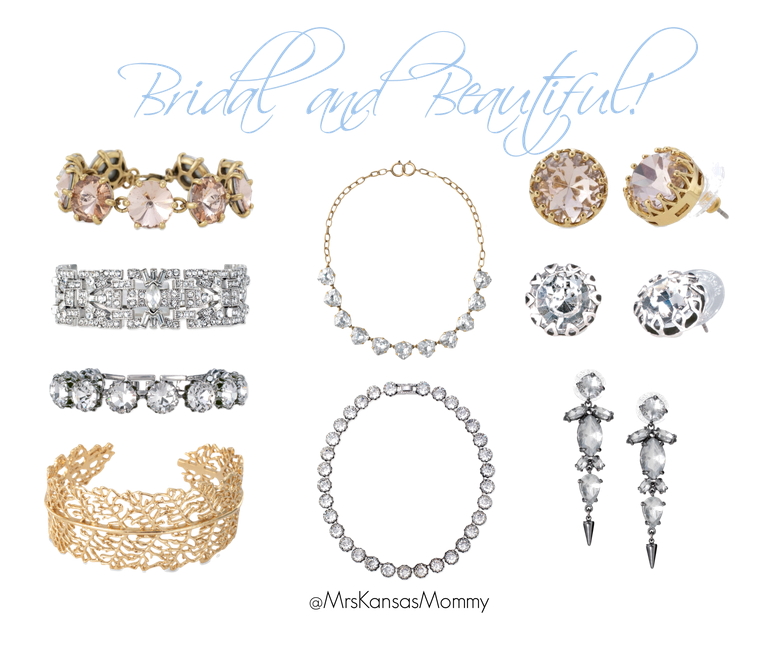 For wedding style updates, go check out these stunners from Stella and Dot under my “Shop With Me” Tab! 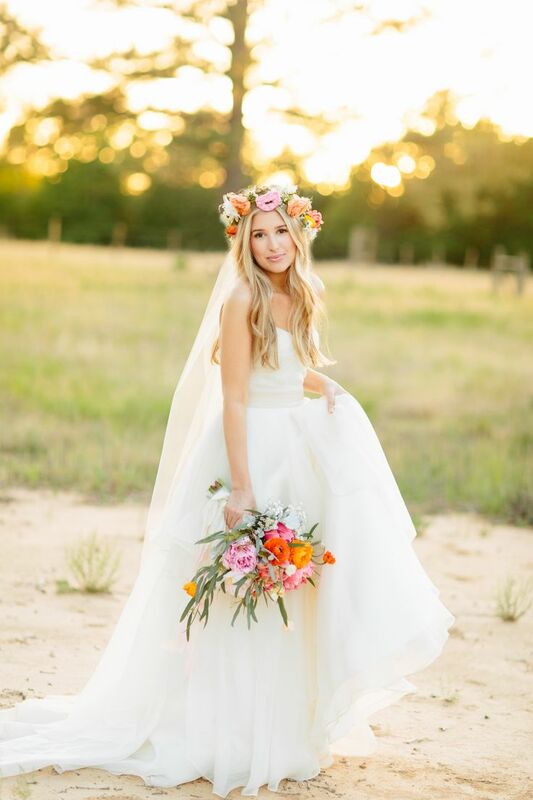 Just browse the Special Occasions Boutique to see these and so many other gorgeous ideas for you, your bridesmaids, or a special bride in your life. #Stellabrate!